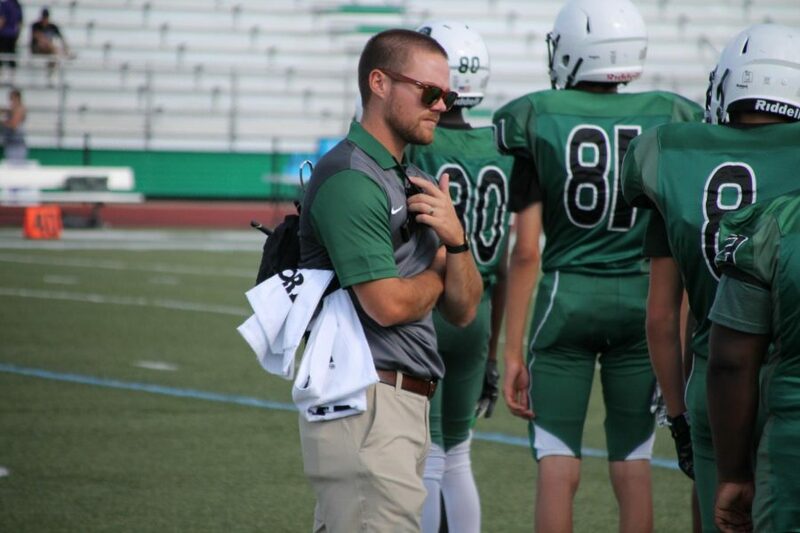 Mr. Alexander Hubbs is the new Pattonville High School athletic trainer and has gone through a lot to be there. He became an athletic trainer because he said they have the “rare ability” to see a patient’s entire injury process. “From the initial evaluation to return to play, athletic trainers get to be there every step of the way,” he said. Hubbs received his bachelors degree in exercise science from Truman State University and his masters from Saint Louis University (SLU). While graduating from SLU, he took the board of certification exam and passed, and then applied for his license from the state of Missouri. His graduate classwork was very rigorous as he spent his mornings in classes and his afternoons at various clinical sites around St. Louis. He said he heard great things about the district and how the sports medicine program operates at Pattonville.